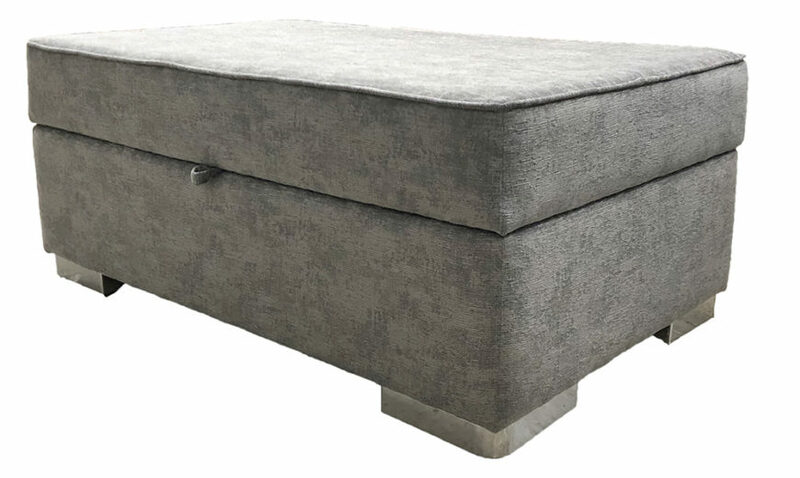 Often considered a non-essential piece of furniture in homes, but the mighty footstool is now making a comeback as more people are seeing the benefit of a comfy stool to put their feet up. 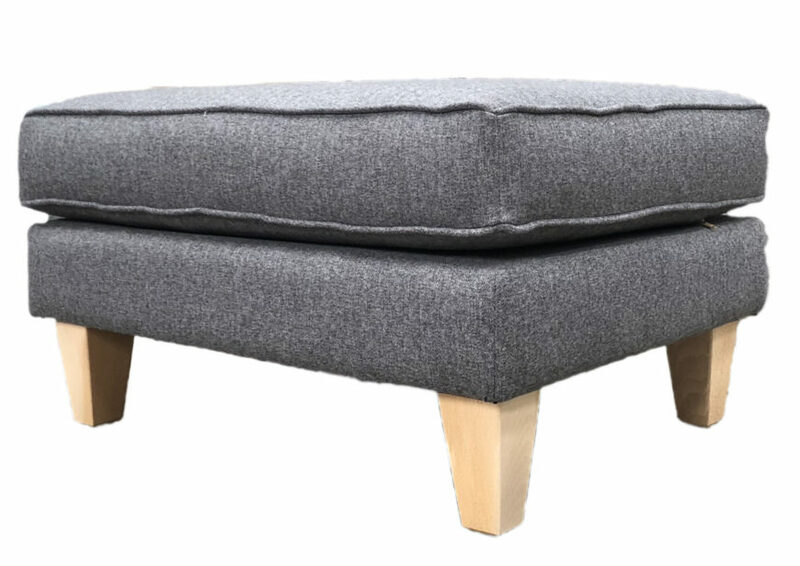 Don’t be fooled & underestimate how adaptable footstools can be day-to-day. 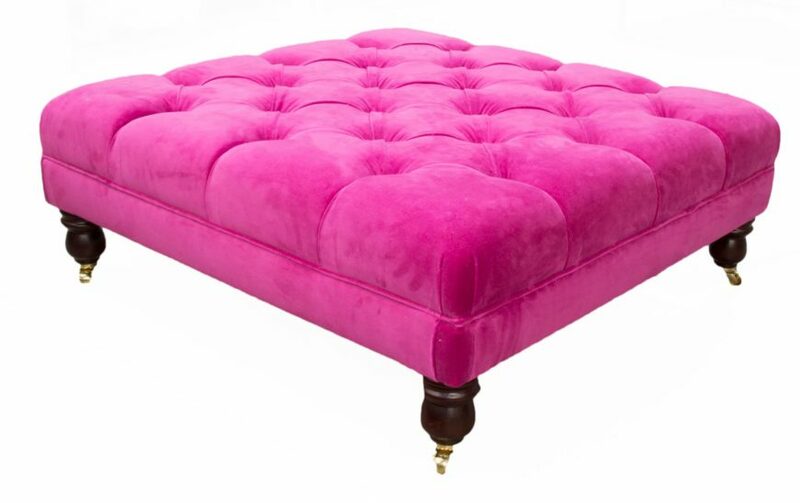 A footstool today is much more then a worthy investment for your feet. It serves multiple purposes in the everyday home. 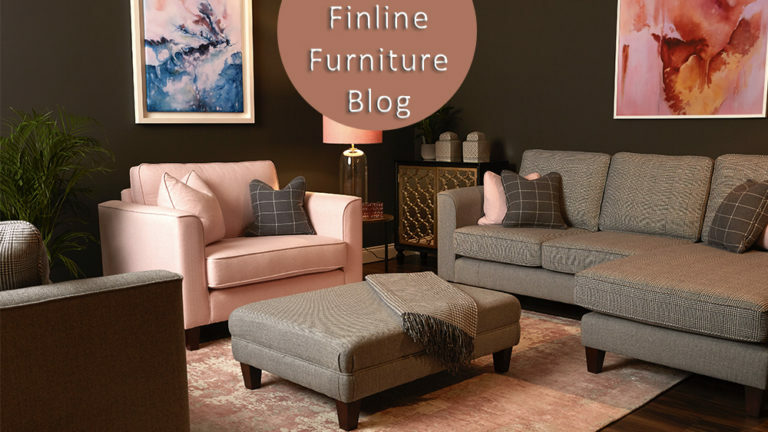 From extra seating for your guests, to a coffee table to rest your drinks & if you go for storage option, you can hide away magazines, books throws, cushions & TV remotes – the possibilities are endless here. 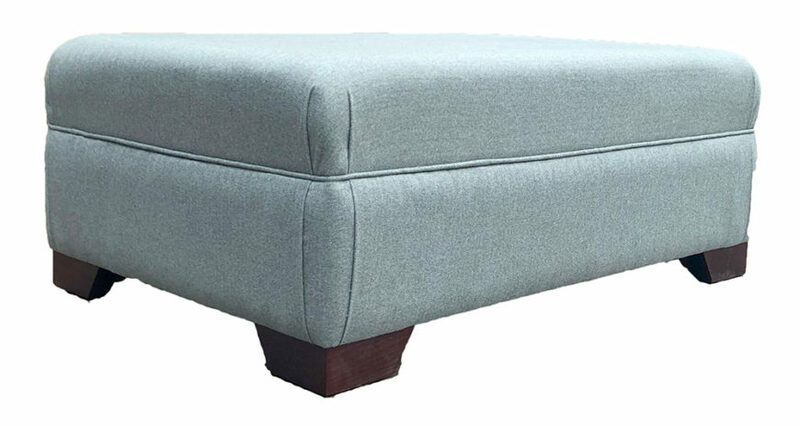 As we just said the mighty footstool could be very handy for everyday living, now we move on to the options. 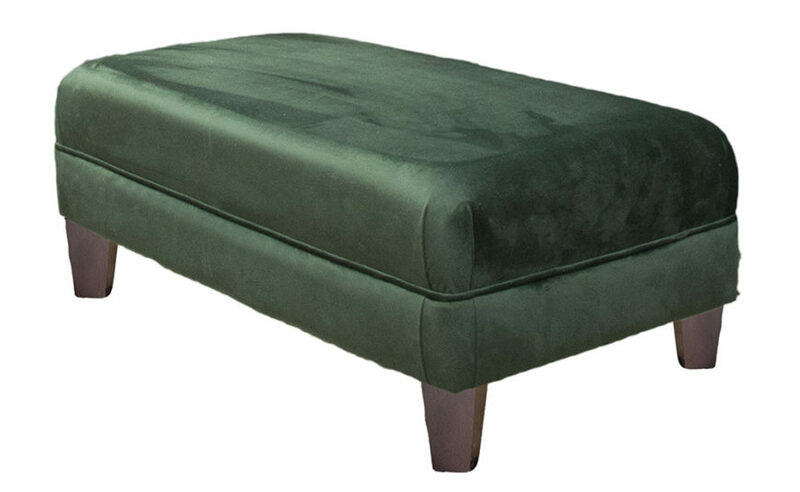 The right footstool can really improve your everyday living for the better. 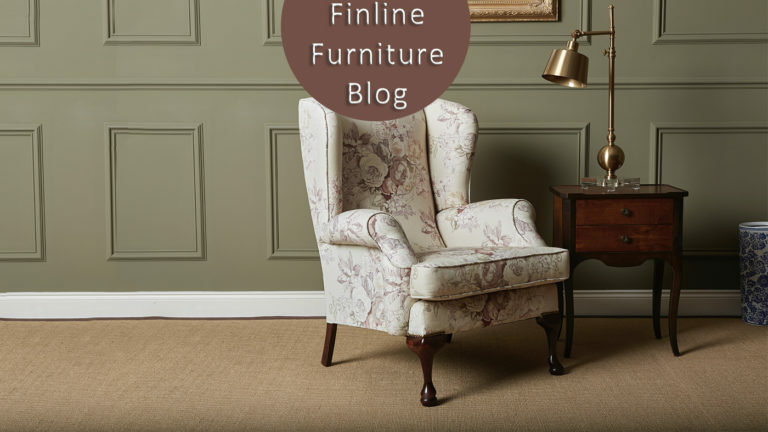 Even if you only choose your footstool as a piece of furniture to rest your feet, fabric choice is extremely important. Fabric will be exposed to daily friction & contact. So bear in mind you want a fabric that will endure constant rubbing. Fabrics like our luxuriously soft velvets, cool & refreshing cottons or even weave linens should all be considered, as these contain fibres that are naturally resistant to bobbling. 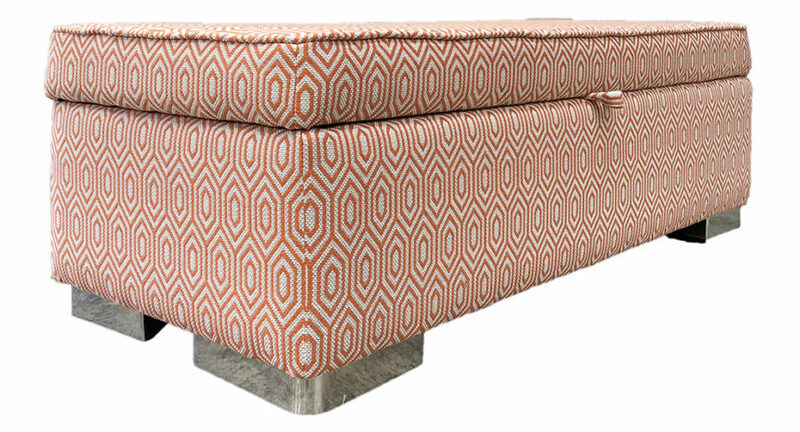 The size & shape of your room & the style of sofa you choose will allow for different Footstool designs. 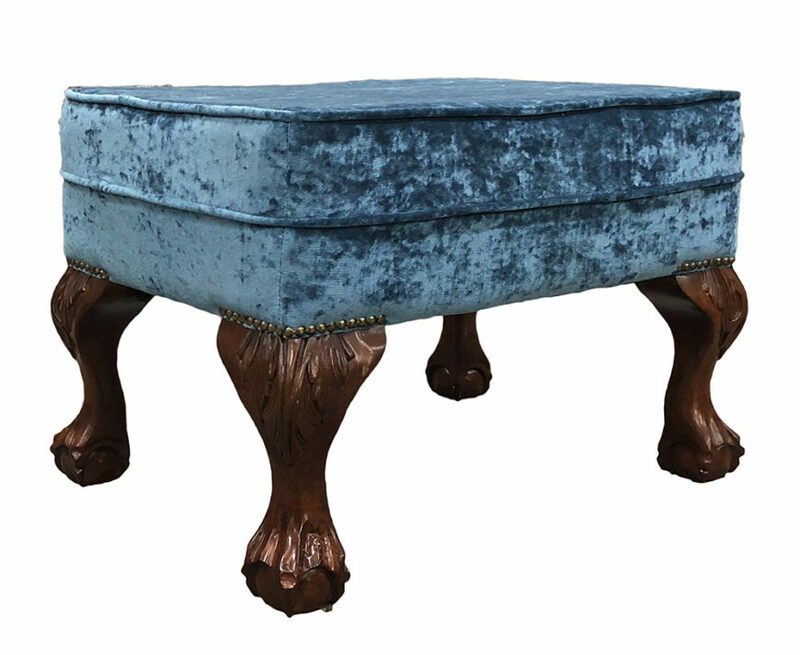 We have Ottomans, Ottolongs, Deep Buttoned Footstools, Lift Lid Storage Stools, Storage Islands, Standard Footstools, Pillow Top Footstools – the options are endless. 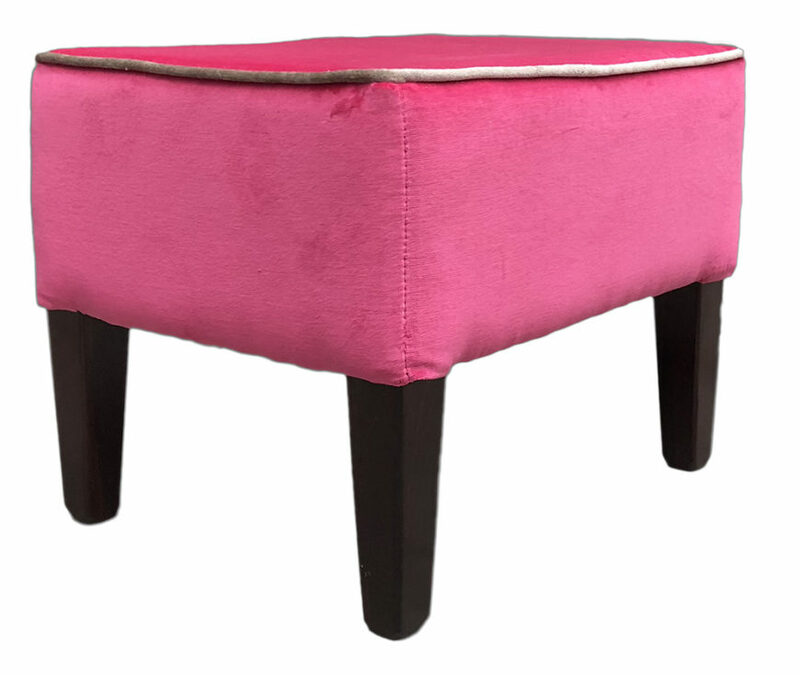 All footstools come with different leg options which have a range of finishes. This can sometimes be the finishing touch to tie in with other furniture/décor in the room. 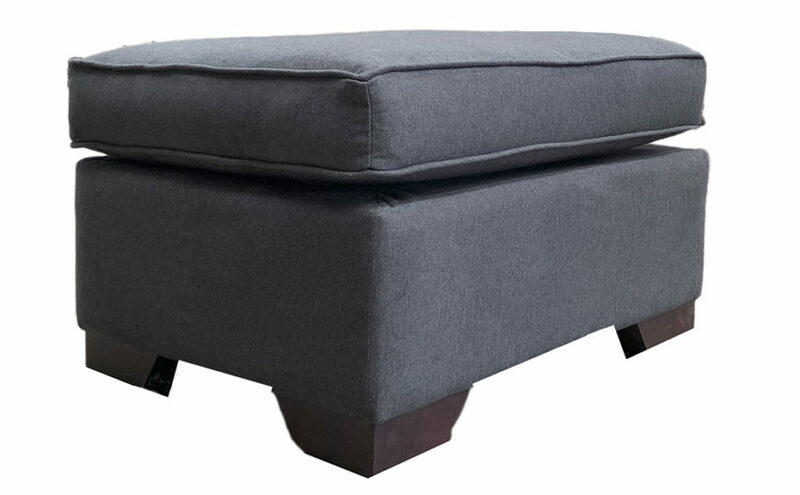 If you’re space-strapped make sure you measure up to make sure your footstool won’t overpower its intended spot in your living room. 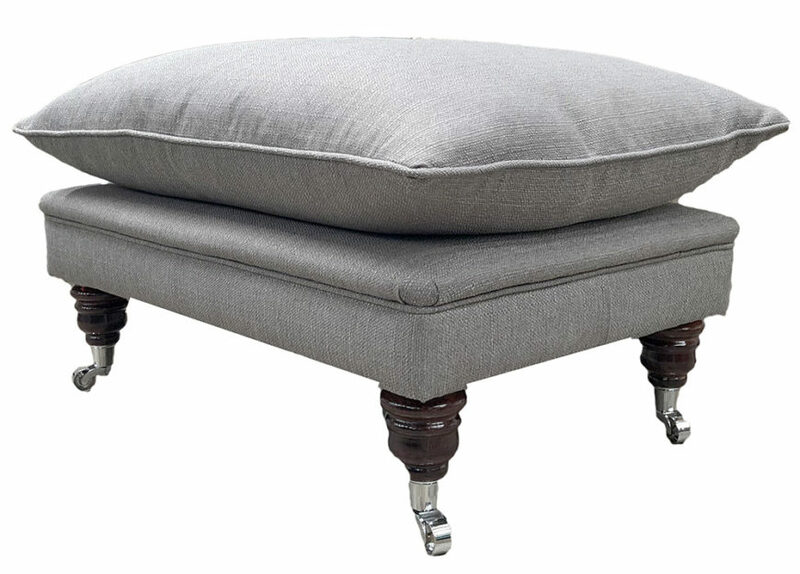 As part of our Bespoke Options we can also make footstools or Ottomans to a customer’s specification. Very simply, you can map out the space in your room using newspaper. This will help you get a feel for the footstools footprint. And, bear in mind the space between the footstool & the sofa you’ll be sitting on. 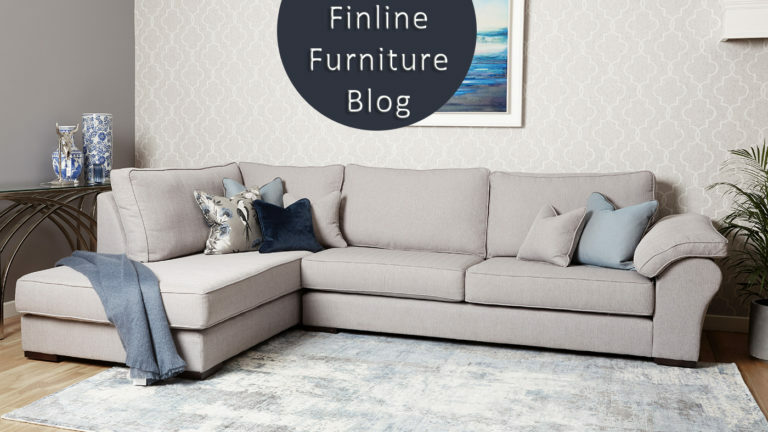 And if the footstool isn’t going to be in front of your sofa at all times be sure to measure the space it will sit in when not in use. Last thing you want is for it to be edging out in to particular floor space.